en route to laguardia at night, new york city – quasi. 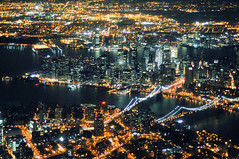 en route to laguardia at night, new york city, a photo by andrew c mace on Flickr. Previous PostPrevious In autostrada a Cuneo?